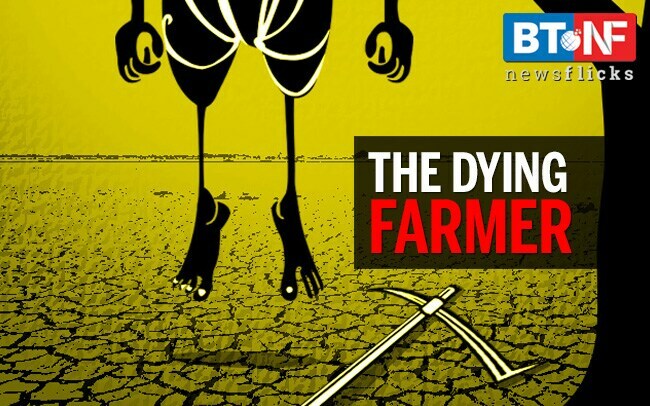 PM Modi's Kisan Nidhi scheme announced in the interim budget will provide Rs 6,000 a year to poor farmers. The jury is still out on whether this package will be enough to end the plight of agricultural workers. 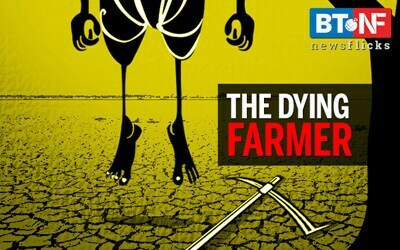 The bleak condition of Indian farmers can be imagined by the number of farmer suicides in the country. There is no recent data on the deaths. The last official government data was released in 2016.